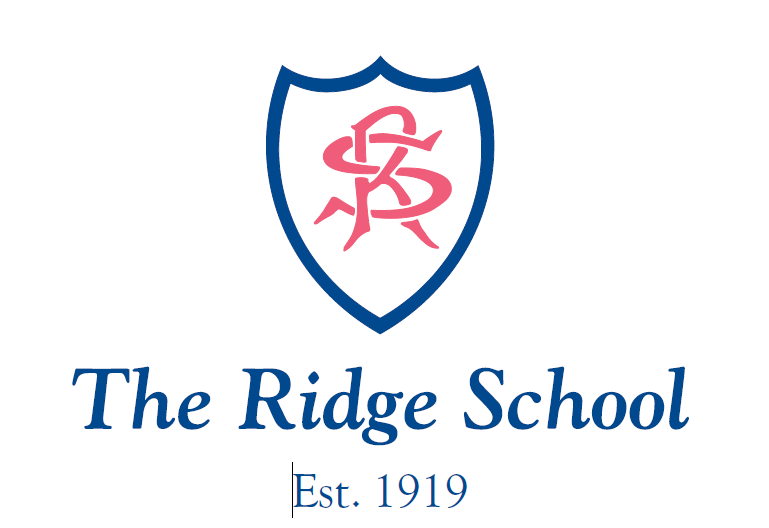 The Ridge School (Grade 0 – Grade 3) nominated us to be their social corporate responsibility charity of choice for their first term in 2014. I got the opportunity in January to speak to approx. 200 little boys and what an amazing opportunity it was! Speaking to 200 little people about how to help other little people was such fun. I could see the boys were so keen to get involved and after I spoke their principal, Mandy Herold, emphasized the need to help others. They managed to raise R3 000 for us (which is the most we have ever received in terms of donations) and gave us some clothes and toys. Thank you to The Ridge boys for caring and helping The Grace Factory help the community! Keep up the great spirit of GIVING!